Discount building aggregates whether it is for your driveway, gardens or just general building projects we have the aggregates to suit your budget. Just some of the aggregates we supply in 20 tonne loads including vat. Building Sand £450.00. 14mm Chippings £438.00. 10/20mm Single Size Stone £438.00. 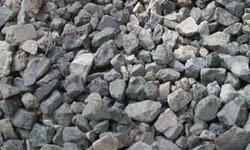 10-20mm Welsh Gravel £625.00. 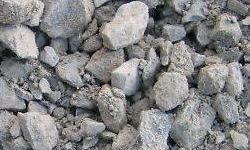 20mm Staffordshire Gravel £635.00 10mm Staffordshire Gravel £660.00. 40mm Mot Type 1 £316.00. 40mm Crusher Run £316.00. 5mm Limestone Dust £370.00. 70-170mm Gabion Stone £450.00. Paving Sand £470.00. 40mm Single Size Stone £438.00. 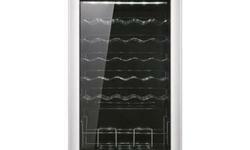 Sand Fill £350.00. Sharpe Sand £625.00. 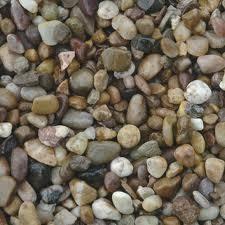 14mm Staffordshire Gravel £635.00. Our Bulk 10 Tonne Load Prices including vat.